It's the May Day Bank Holiday weekend, which means we all get an extra day off. So with the weather being predictably unpredictable, why not spend it in the company of some great games? Here's our handy guide for some of the best games to enjoy this bank holiday weekend, with ideas for children, for friends and family, or for getting some serious single-player gaming done! 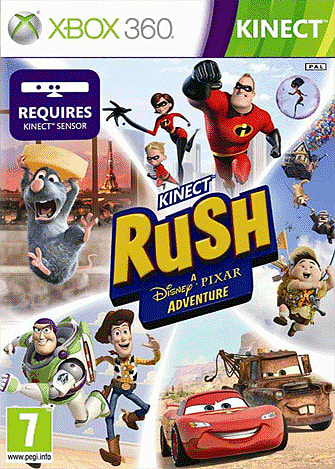 If you have a kids and a Kinect, there's really only one choice - Kinect Rush: A Disney Pixar Adventure, giving the chance for the little ones to play along with all their favourite Pixar characters, like Woody and Buzz, Remy the Rat, Lightning McQueen and the Incredibles. Kids will love using the Kinect to interact with their Pixar friends, lifting, steering, flying, swimming and smashing their way through a variety of fun games that will keep them occupied for hours, and feeling like they're part of the story. 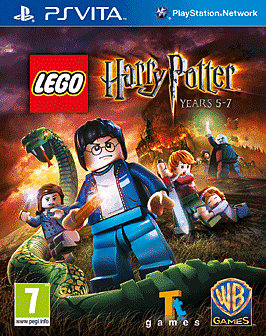 For more quirky fun with their favourite characters, it's hard to go wrong with our wide choice of LEGO games. Kids can take a trip to Hogwarts and help Harry Potter and chums defeat Voldemort, set sail with the Pirates of the Caribbean, use the Force in Star Wars, or hero-up alongside Batman or Indiana Jones. With classic adventures recreated in LEGO's trademark building blocks, and delivered with LEGO's trademark sense of humour, there's plenty for kids of all ages to enjoy - and for parents to enjoy once the children have gone to bed! 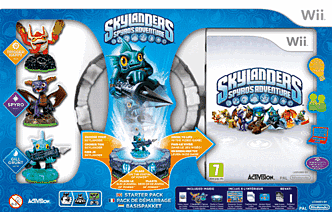 Skylanders continue to be a big hit with the kids, and you'll be a big hit with your kids if you bring Skylanders home! 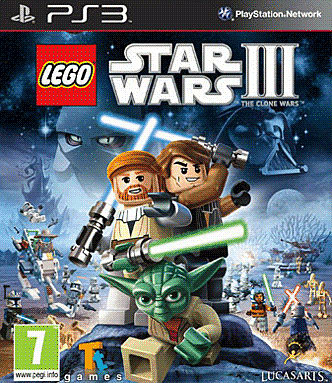 The age-old battle of good versus evil is brought to life not only through the video game itself, but enhanced by the collection of character toys that interact with the game. There's a whole host of cool characters to collect and who join are brought to life in the game via the Portal of Power, so the opportunities for new games and new challenges are endless! When's the plenty of people round, a little friendly competition always goes a long way. Where better to find out who's best than at the Olympic games? And who better to play with than Mario and Sonic? 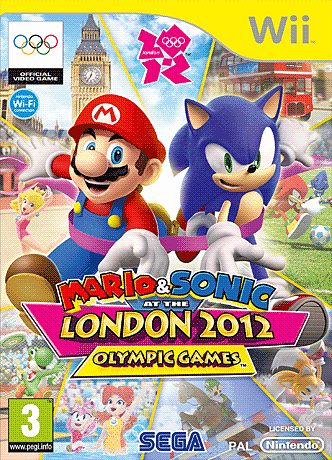 Well, as luck would have it, Mario and Sonic at the London 2012 Olympic Games is chock full of fun contests that test a wide variety of skills, with unique ways of interacting with the action. There's everything from sprinting to table tennis, canoeing to show-jumping, as well as some imaginative twists in the 'Dream' events, like a long-jump that takes you flying from cloud to cloud. And all for a lot less than a ticket to the real Olympics! 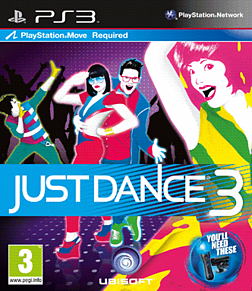 If you - or your party - starts to get a bit more active, then there's always Just Dance 3. The latest chapter in the hugely successful dancing game series continues to challenge all to bust their best moves. This time there's an even wider variety of dancefloor-classic songs from almost every era and a range of different game modes to keep the party fresh and four-player action for the ultimate dance-off! It's compatible with Wii, PlayStation Move and Kinect, and pushes motion controls to their funky limits! Looking for a game to put some serious single-player hours into? 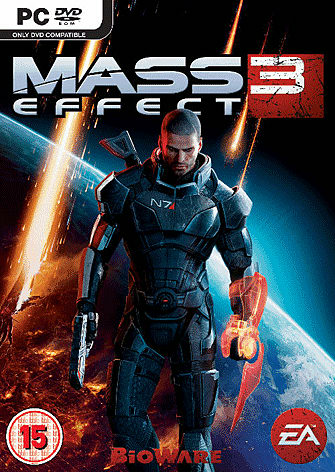 Well, you can always journey into space with Mass Effect 3, one of the biggest and most talked-about games of the year. This sci-fi adventure is as much an in-depth role-playing experience as it is a third-person shooter, promising a journey where you choices really define the way the game is played. Thousands of people all over the world have committed almost as many hours following Commander Shepard across the Trilogy, so why not spend this weekend finding out just why? 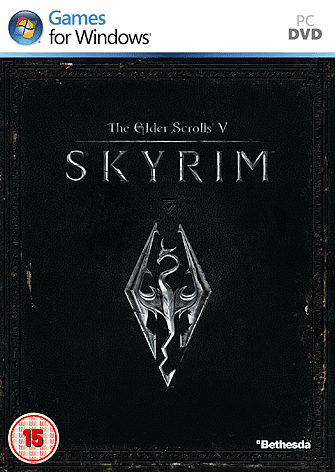 If you prefer your role-playing a little more traditional, then the Elder Scrolls V: Skyrim and Pandora's Tower are two fantastic offerings. Questing in fantasy worlds, battling mythical beasts, swords, sorcery and an ending based on how you play - the whole RPG experienced wrapped up in a complete package! 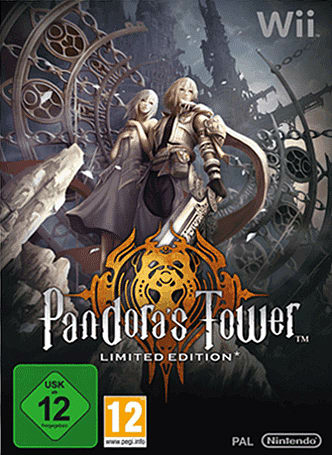 Skyrim offers a first-person adventure and dragons, while Pandora's Tower gives you classical music and a very personal quest. Either game will take up your entire weekend! 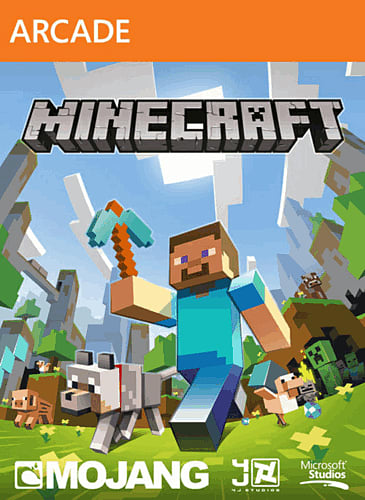 For time consumption of a different kind, Minecraft has finally made its way to Xbox 360 thanks to Xbox LIVE. This 8-bit phenomenon has become a global cult classic, with it's simple sandbox gameplay: mine things and then build things. What sounds so simple becomes perilously addictive as your skills and ambitions become greater and greater still, and the long weekend is ideal to get settled into a time-sucking game like this!